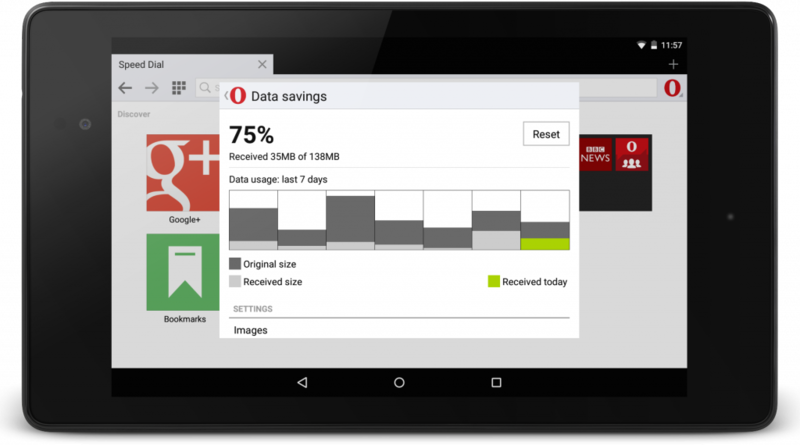 How much can you save with Opera Mini for Android beta? Opera Mini for Android beta marks the start of a transition for this browser. 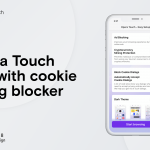 The beta sports a lighter look, while still bringing you Opera Mini’s best-loved features. This, of course, includes data savings. 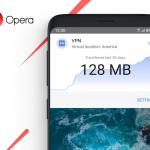 The Opera Mini app compresses the webpages you visit to by up to 10% of their original size — a big help when you have a limited mobile data plan or face a bad internet connection.